You are Invited to join CANFIT! We face a huge challenge - The highest rates of heart disease, diabetes and stroke are among people in communities of color. Yet, less than 10% of health professionals come from these communities. 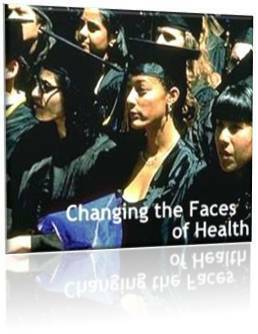 To help address this issue, CANFIT awards yearly academic scholarships to students of color actively pursuing health careers. Supporting those who want to bring their knowledge and skills back to improve their community. Your tax-deductible donations go directly to students. As a donor, you will recieve updates of the 2010 scholarship fund progress.